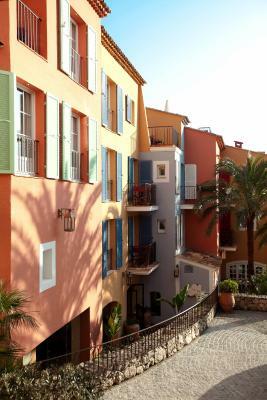 Lock in a great price for Hotel Byblos Saint-Tropez - rated 9.2 by recent guests. Very charming hotel in an unique location. 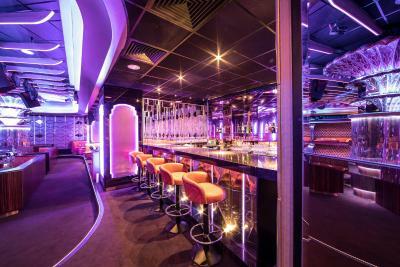 Great service level with attention to the detail. 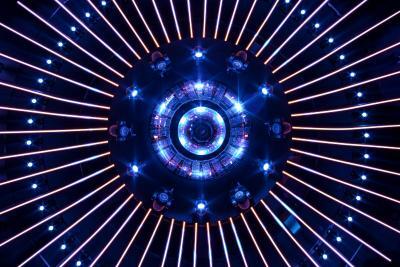 The staff was extremely friendly and supportive. 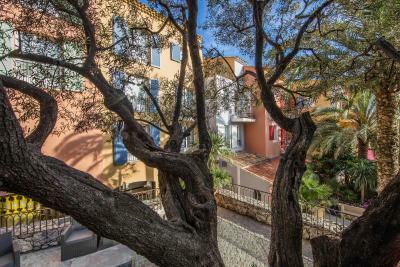 The location in the heart of St.Tropez is just perfect, as everything is in walking distance. And the hotel shuttle takes you to the beaches. 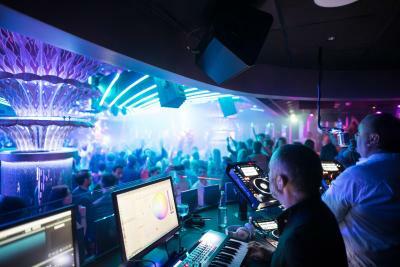 De service in het algemeen. Kamers zijn ruim en de grootte van de badkamer was okay. L’accueil du personnel, l’emplacement, la qualité du restaurant et les Caves du Roy! tout est parfait dans ce palace, nous y retournons aussi souvent que possible, et à chaque fois, c'est le paradis. 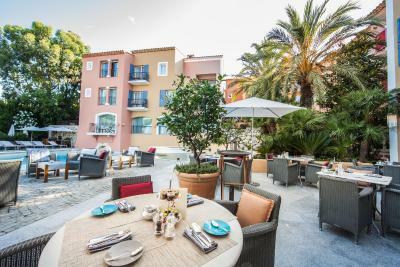 Hotel Byblos Saint-Tropez is a palace hotel situated in the heart of the village of Saint-Tropez, in between the Provence and the French Riviera Region. 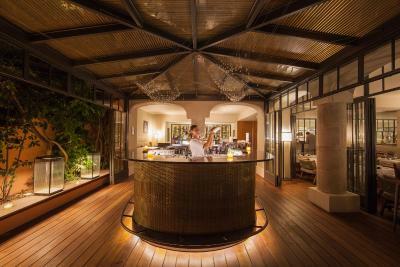 It boasts two restaurants, the "B by the pool" and the "Cucina by Alain Ducasse", and a Spa featuring Sisley cosmetics. 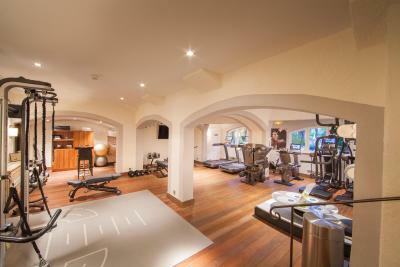 The hotel also offers an outdoor heated pool and a fitness centre. 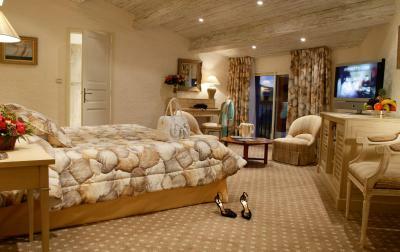 Each room and suite is uniquely decorated in a Provençal theme. 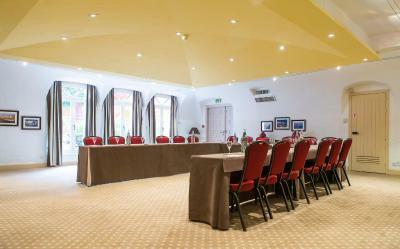 They are fully equipped with air conditioning, a safety deposit box, a flat-screen TV, and free WiFi access. They also feature either a view on the garden, pool or village. 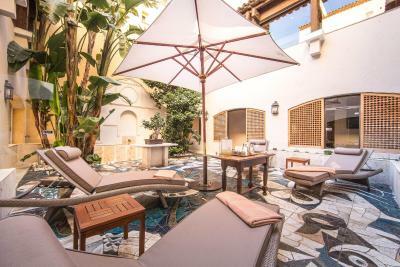 Guests benefit from a wide range of services including the Concierge's “Clefs D’Or” desk, a front desk, 24-hour room service, housekeeping and laundry facilities. Nice Côte d’Azur Airport is 57.2 miles away and Toulon-Hyères Airport is 32.3 miles from the property. A free shuttle service is available from the hotel to Pampelonne Beach. 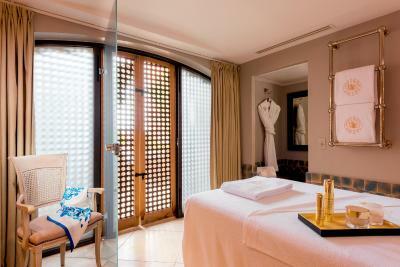 This is our guests' favourite part of Saint-Tropez, according to independent reviews. 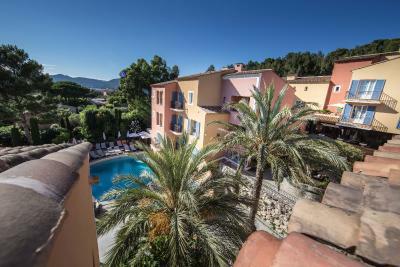 Hotel Byblos Saint-Tropez has been welcoming Booking.com guests since 31 Mar 2016. 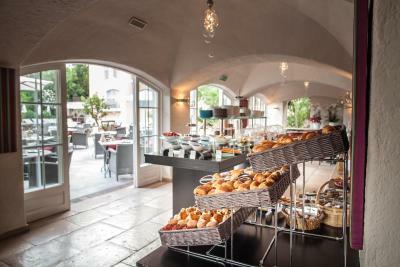 When would you like to stay at Hotel Byblos Saint-Tropez? 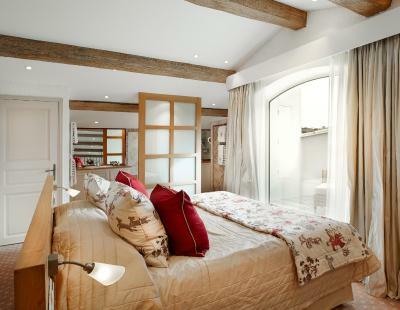 This Classic Double Room features a Provençal décor and views of the garden, hill or village. Some rooms have a balcony, upon request. 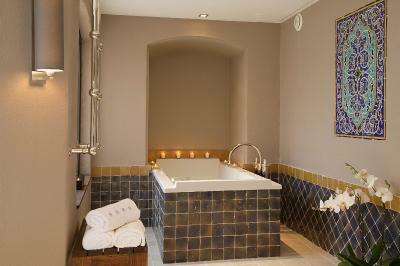 The bathroom is fitted with a bathtub, except for the rooms with disabled access. 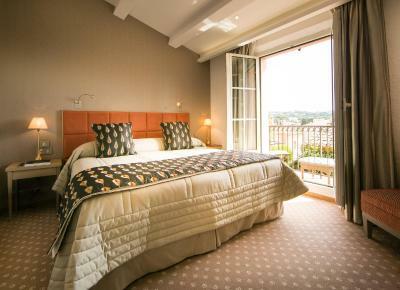 Please specify in the Special Request box if you wish to have 1 large king size bed or 2 single beds. 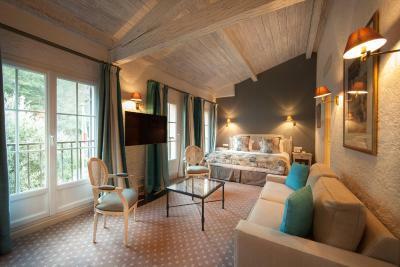 This Deluxe Double Room features a Provençal décor and a seating area. 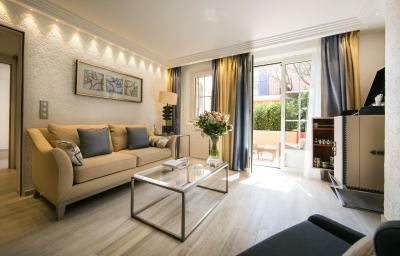 It offers village, garden or pool views. Some rooms have a balcony or a terrace, upon request. 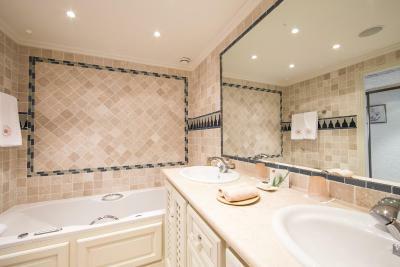 Most of the bathrooms are fitted with a bathtub and a separate shower. 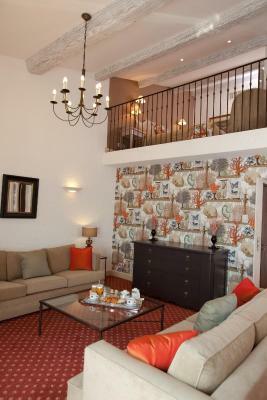 This Duplex Junior Suite features a Provençal décor and a seating area. 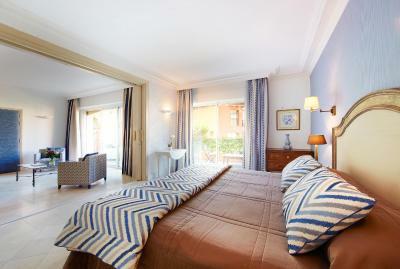 The bedroom is located upstairs. Some rooms have a balcony, upon request. 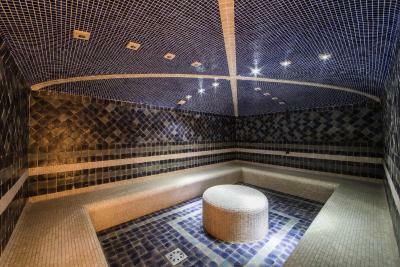 Most of the bathrooms are fitted with a bathtub and a separate shower. 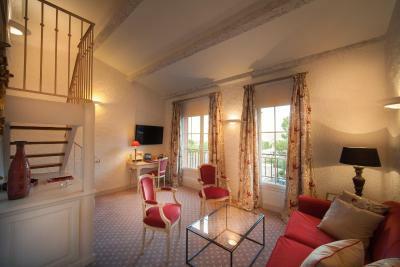 This Junior Suite features a Provençal décor and a seating area. 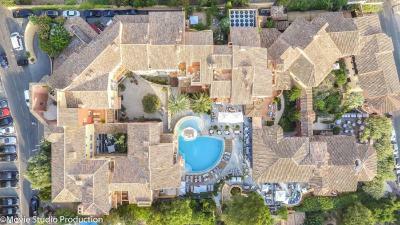 It offers village, garden or pool views. 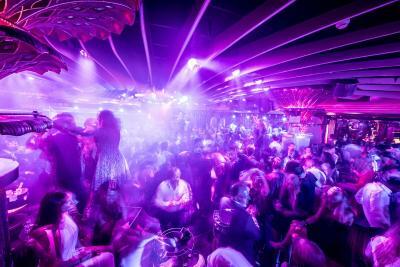 Some rooms have a balcony or a terrace, upon request. 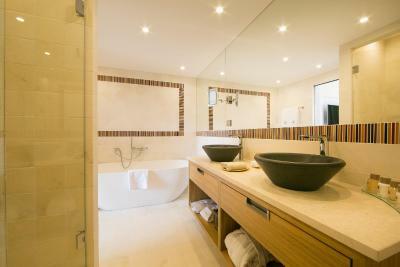 Most of the bathrooms are fitted with a bathtub and a separate shower. 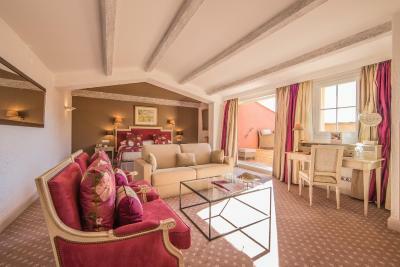 This Luxury Junior Suite features a Provençal décor and a large living room. The bathroom is fitted with a bathtub and a separate shower. Some rooms have a balcony or a terrace, upon request. 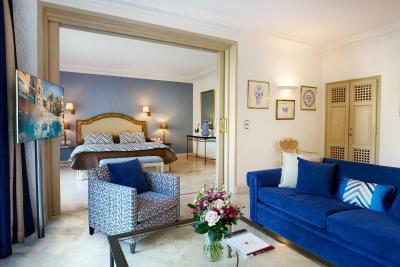 Most of the rooms have a separate living room with a large dressing room. 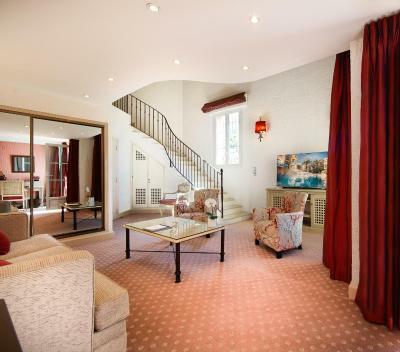 This Duplex Suite features a Provençal décor and a large living room. 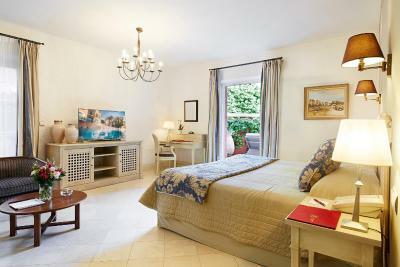 The bedroom is located upstairs. It offers pool or village views. Some rooms have a balcony or a terrace, upon request. 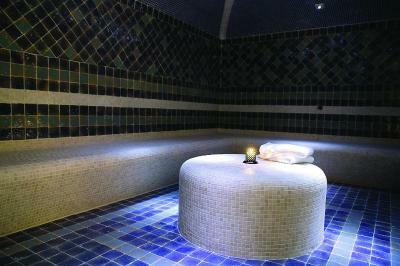 Most of the bathrooms are fitted with a bathtub and a separate shower. 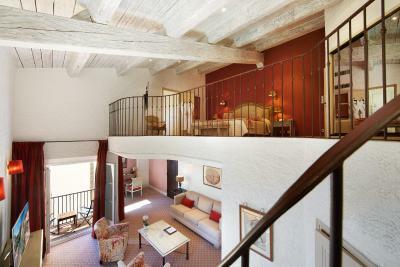 This Deluxe Suite features a Provençal décor and a large living room. It offers pool or garden views. The bathroom is fitted with a bathtub and a separate shower. Some rooms have a balcony or a terrace, upon request. 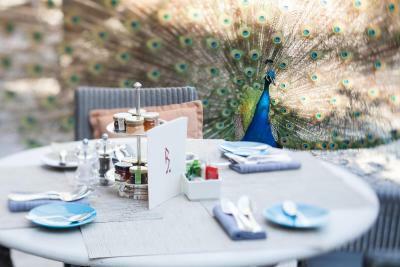 House rules Hotel Byblos Saint-Tropez takes special requests - add in the next step! 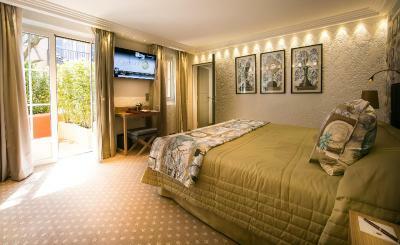 All children under 16 years are charged EUR 120 per night for extra beds. 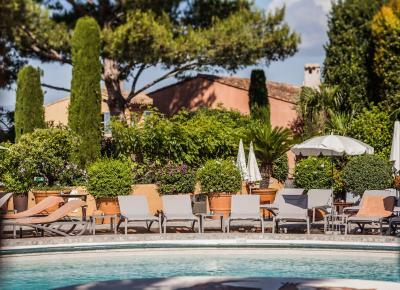 Hotel Byblos Saint-Tropez accepts these cards and reserves the right to temporarily hold an amount prior to arrival. 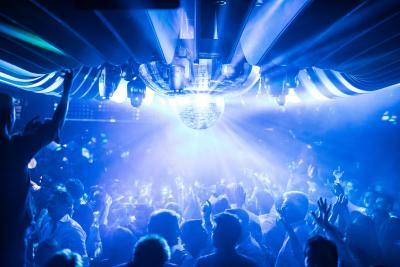 An extra bed is available upon request and subject to availability at the time of the request. 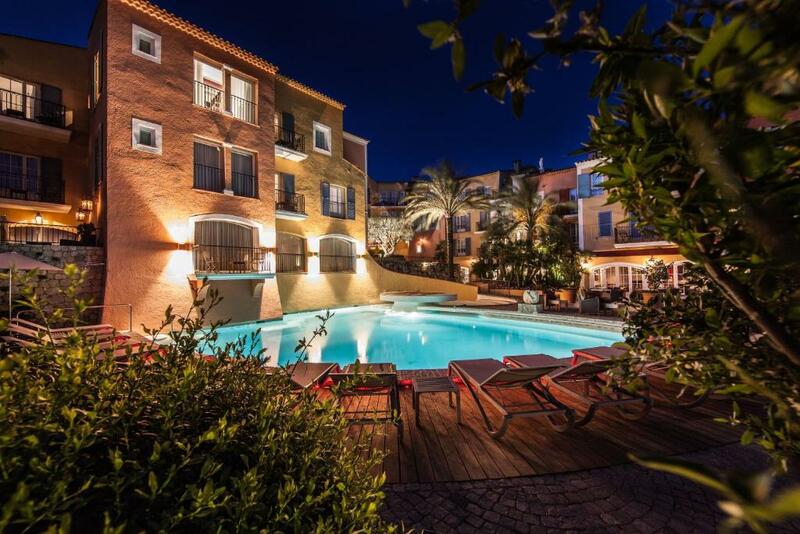 Pets are welcome with an extra charge of EUR 90 per day. 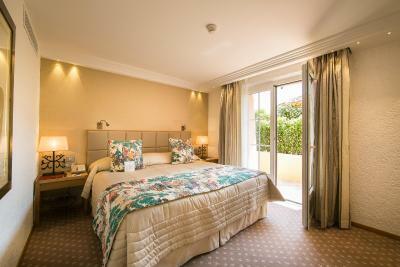 Please inform Hotel Byblos Saint-Tropez in advance of your expected arrival time. You can use the Special Requests box when booking, or contact the property directly with the contact details provided in your confirmation. There was noise during the night and early morning outside our room but didn't detract from our overall enjoyment of our stay. The attentive staff. Excellent service.! The hotel is very old style, furniture etc. It needs a proper make over.